Ball valve 1" (DN 25) VIENNA ITAP. Male/female threads. 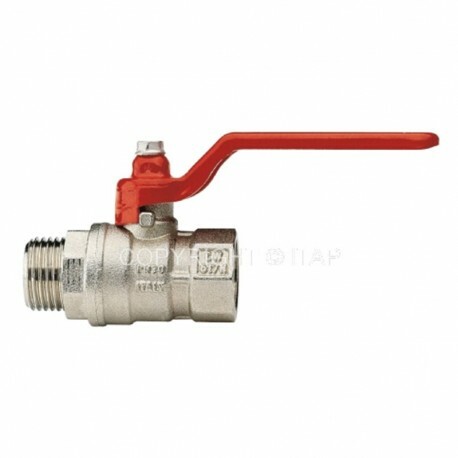 Ball valve suitable for domestic water services, heating, air-conditioning plants and compressed air systems..